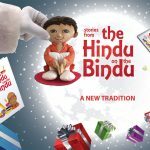 Diwali, the Festival of Lights, the one holiday that unifies the diversity of Indian regional cultures, is being celebrated this year in places including San Antonio, Disneyland and Times Square. 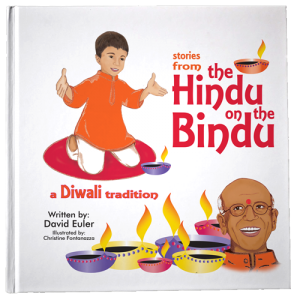 David Euler, creator of Hindu on the Bindu, is attending the largest celebration of Diwali outside of India, Diwali at Times Square, this Saturday, October 7, 2017, celebrated at the biggest crossroads of the universe ­– Times Square. He will be there with his children, nine-year-old Ela and seven-year-old Ettan, and will be reading his book aloud that features creatures found in both Indian as well as Western mythology like leprechauns, a white Pegasus, gentle giants, friendly bears, fairies of all colors, a smiling Cyclops, and a three-headed demon. 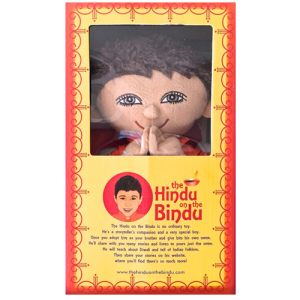 Not only will David be giving away activity sheets and other gifts, but he will be raffling off a Hindu on the Bindu doll and book. Diwali at Times Square, now in its fourth year, has drawn tens of thousands of people in the past. 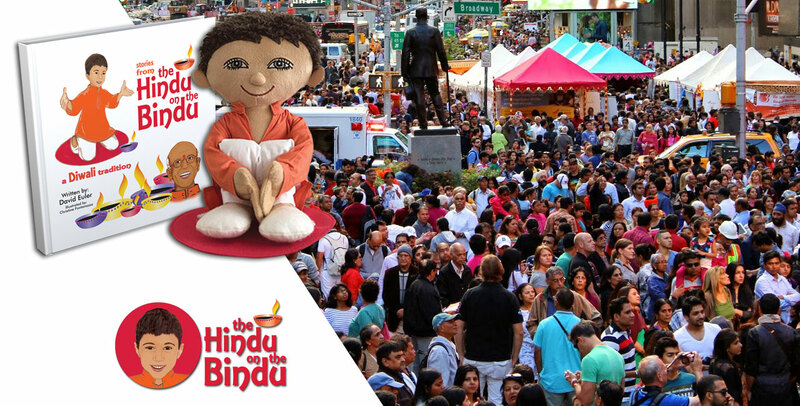 It will be held this Saturday, October 7, from 2 p.m. to 9 p.m., with dance performances, Bollywood singers, a bazaar of food, saris and other goods, and a lighting ceremony, http://diwalitimessquare.com/. While Diwali celebrations are held throughout the fall, the holiday’s actual date is Oct. 19. 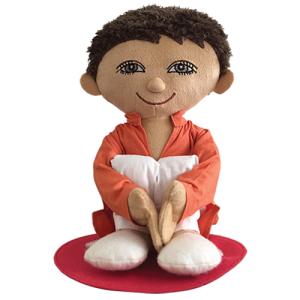 Also called Deepavali, it’s an autumn harvest festival held just before the Hindu new year. Celebrations include lighting oil lamps or candles called diyas to symbolize a victory of knowledge over ignorance, light over darkness, good over evil.